The smell of mulled wine, gingerbread and roasted chestnuts is in the air at the best European Christmas Markets. Hand-painted ornaments dangle from little wooden huts, scents of sausage waft through the air and the sounds of carolers and horse carriages clacking on cobblestones fill the old town squares. Europe’s Christmas Markets are magical and shouldn’t be missed. Take a look at these best European Christmas markets of which some are our favorites, as well as ones still on our own must-see list, in no particular order. Nuremberg is Germany’s most famous Christkindlesmarkt…so popular in fact, that more than 2 million people visit it each year. 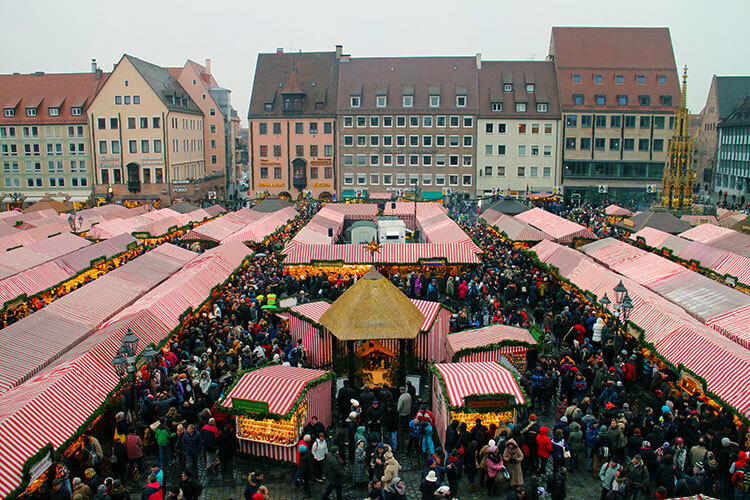 Though it might sound packed, head there during the daytime any weekday and you’ll be able to enjoy and browse the more than 180 market stands selling everything from Nuremberg’s famous Prune Men to blueberry mulled wine. Need more convincing? 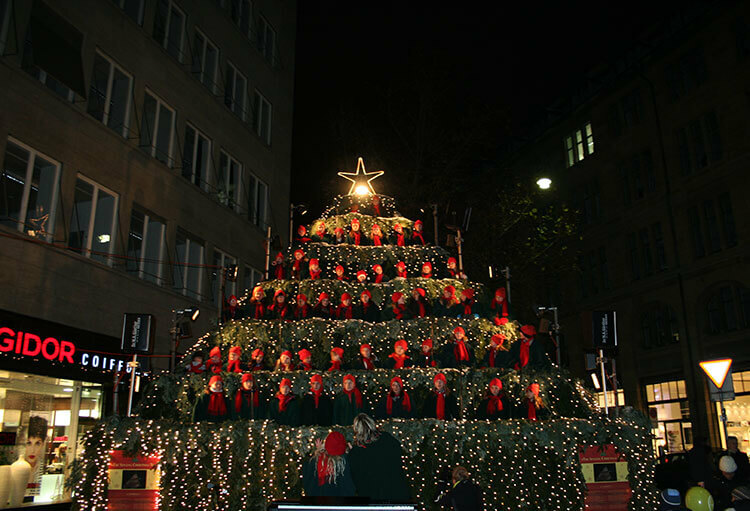 Nuremberg Christkindlesmarkt runs from November 30 – December 24, 2018 and you can meet the Christkind December 2 – 23 from Tuesday – Friday at 3pm. Mövenpick Nürnberg Airport Hotel is a 4-star option directly across the street from the airport and just 12 minutes from the city center via the Underground. Mövenpick Nürnberg Airport Hotel is pet friendly. Nuremberg City Center can get very crowded during the holiday season, so Mövenpick is a great and affordable option in a quieter location. 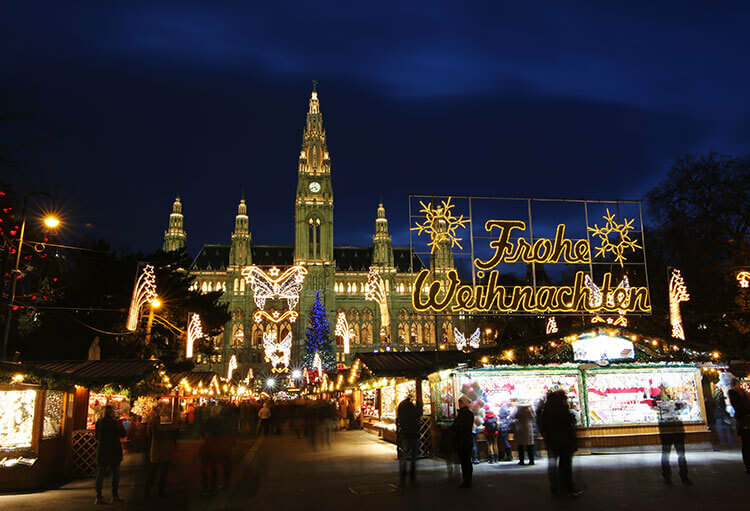 Vienna is world famous for its Christmas Markets and they are some of our personal favorites. So much so that we sent a couple of our readers on a trip to experience them (read about their experience here). The Rathausplatz market is our favorite with more than 150 stalls offering unique gifts and food stuffs, but there are many more markets tucked all around the city. And if you’re lucky, Vienna might even be more charming than usual with a light dusting of snow. Vienna’s various Christmas markets run from November 16 – December 26, 2018. DO&CO Hotel Vienna is a boutique design hotel just steps in front of St. Stephen’s Cathedral in the heart of the city center. Close to shopping, restaurants and many of the Vienna’s Christmas markets, DO&CO is an excellent base for exploring the city with public transportation nearby to explore further afield. The generously sized rooms are family and pet friendly. Paris is always a good idea…especially at Christmas time when the City of Lights sparkles just that much more. 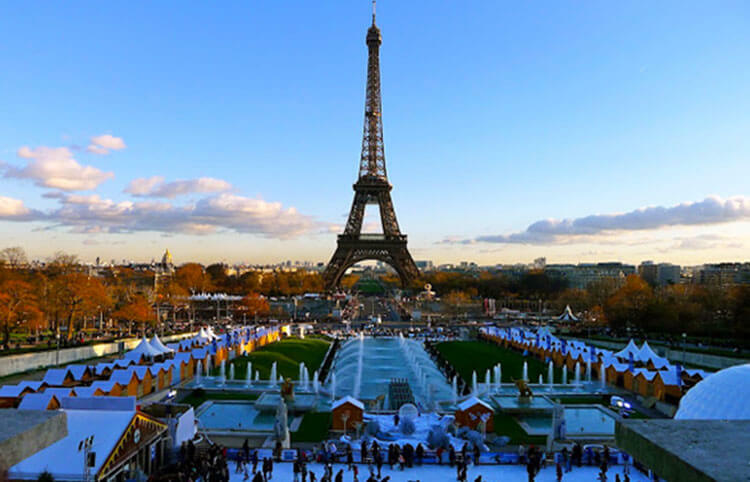 A Christmas Market lines the Champs-Elysées, you can ice skate with the twinkling Eiffel Tower as a backdrop, and you can sample Galette des Rois (King cake) hoping to become king for the day. Paris’ Christmas markets run from mid-December – early January 2019. Hotel Napoleon Paris is a luxury boutique hotel steps away from the Champs-Elysees and the Charles de Gaulle Etoile metro station. The Eiffel Tower is just a 15 minute walk and easy access to the metro can whisk you to any of Paris’ Christmas markets throughout the city. Budapest is one of our favorite European cities and it transforms into a magical winter wonderland with an ice skating rink. The more than 150 stalls are all guaranteed by a professional jury from various organizations that the products sold in the market are traditionally handmade. And don’t miss the daily advent calendar window displays at the 19th Century Gerbeaud Cafe. Budapest’s Vörösmarty Square Christmas Market runs November 9, 2018 – January 1, 2019. Intercontinental Budapest is steps from the Danube and Chain Bridge and just a few minutes walk to St. Stephen’s Basilica. The hotel is an excellent position for exploring all of Budapest’s Christmas markets and the attractions of the city. The hotel is also pet friendly. Zurich is absolutely charming at Christmastime. Snow-capped mountains, sparkling Christmas trees adorned with Swarovski crystals, and singing Christmas tree concerts set the festive mood in this Swiss city. And if the weather is frightful, the indoor Rail City market with over 160 stalls is delightful. 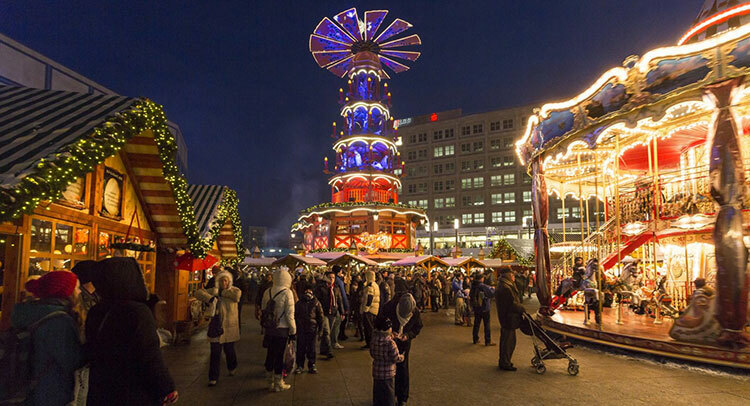 Zurich’s Rail City Christmas Market runs November 22 – December 24, 2018. Hotel Schweizerhof Zurich is just steps from the indoor Rail City Christmas Market and a short walk from the main shopping street. 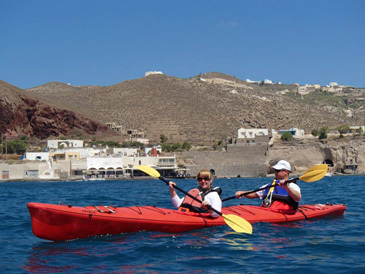 In the heart of the city center, the hotel is close to all of the attractions and restaurants. Prague’s Christmas Markets in the Old Town Square and Wenceslas Square are more about the unique foods than gifts and decoration, but Prague’s stunning architecture is even more breathtaking dressed up in sparkly Christmas lights. Try the roast pig on the spit, the sugary Trdelník cakes, and sip a famous Prague beer. Prague’s Christmas Markets run daily from December 1, 2018 – January 6, 2019. 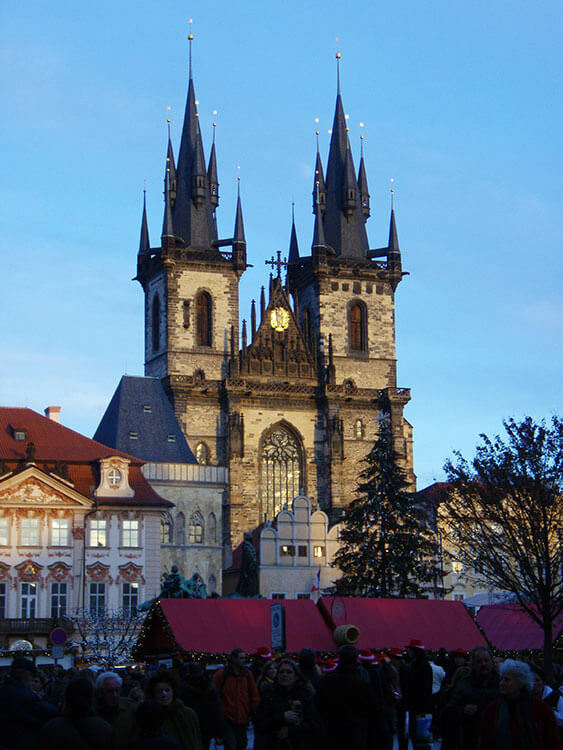 The Four Seasons Prague is just a stone’s throw away from the Old Town Square and Wenceslas Square, where Prague’s two most popular Christmas markets take place. The Four Seasons can even arrange for a horse-drawn carriage to pick you up at the hotel for a magical ride to the Christmas markets. And the hotel itself goes all out, decorating for a festive holiday season. Since we haven’t yet been, Copenhagen’s Tivoli Gardens Christmas Market is on our own list to visit. With trees sure to be covered in snow, a Christmas light display that is four MILES long, and reindeer running about, it all just sounds magical. You can even take in a holiday favorite – The Nutcracker – at the Tivoli Concert Hall. 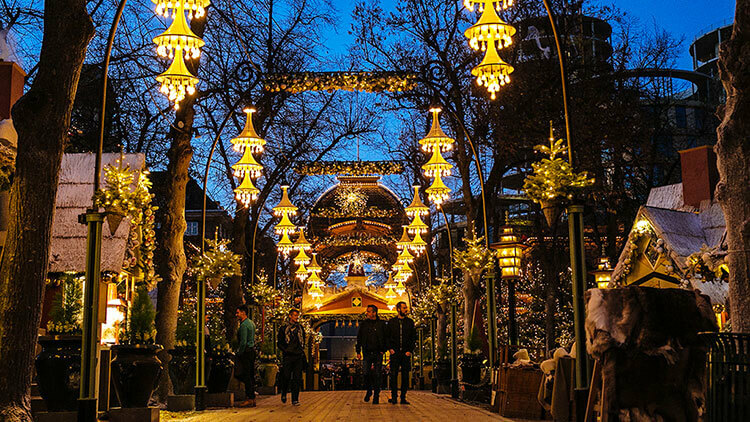 Copenhagen’s Tivoli Christmas Market runs from November 17 – December 31, 2018. The Scandic Front, by the Scandic hotel group that we’ve had excellent experiences with in other Nordic countries, is right in the heart of Nyhavn. Wake up to waterfront views and be steps away from restaurants, bars and shops. And all Scandic Copenhagen properties are offering packages that include admission for 2 people to Tivoli Gardens. 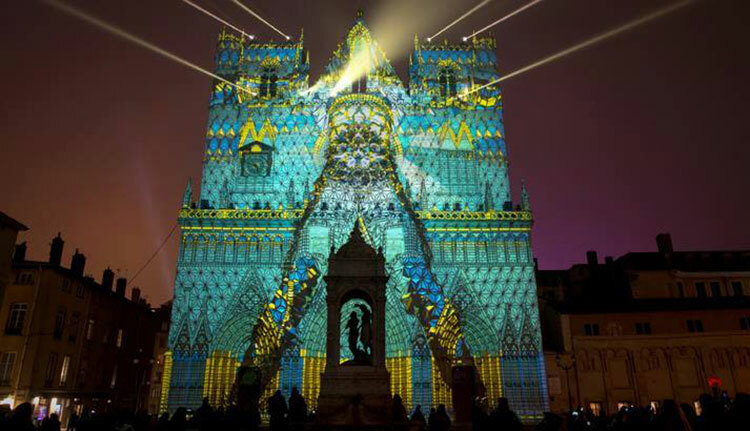 Lyon’s most famous festival, The Fete des Lumieres (The Festival of Light), just happens to light up the French city in a kaleidoscope of colors. The four-day spectacle is accompanied by two Christmas Markets in the city center. With a dusting of snow, it’s like a fairy tale setting sure to delight all ages. Best of all, this festival is free! The Fete des Lumieres runs from December 6 – 9, 2018. Lyon is famous for its traboules and Cour des Loges is wrapped up right inside of one among the medieval architecture of pedestrian Vieux Lyon. The boutique hotel is set in four Renaissance town houses and has a Michelin-starred restaurant, spa, gym and gardens with beehives that even produce honey for the hotel. Each room is individually designed and there are even four apartments perfect for families. Stockholm’s Christmas Market has been running since 1903 and it very traditional. Not surprisingly, you’ll find Swedish Christmas sweets and delicacies like reindeer and elk sausage. All of the proceeds from the Old Town Christmas Market booth rentals is given to charity, so you can feel like you’re shopping, eating, and drinking for a good cause. 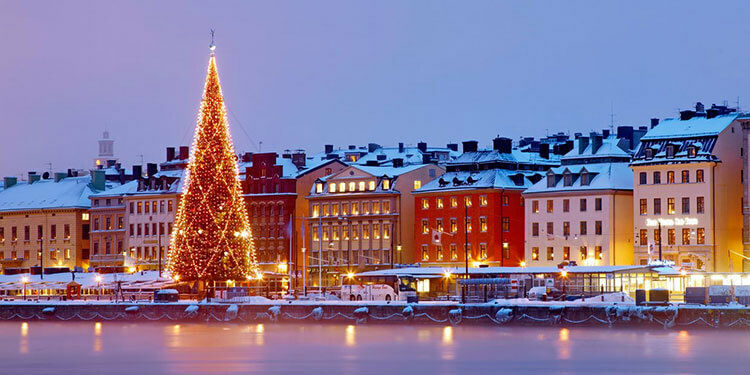 And you can even learn about Stockholm’s enchanting old town, customs and traditions, and enjoy a hot cup of glogg (Swedish for mulled wine) at one of the Old Town’s historic cafes on the Stockholm Christmas Story Tour. Stockholm’s Old Town Christmas Market runs from November 18 – December 23, 2018. Lydmar Hotel is in the heart of Stockholm and the rooms are large, since the owner decided to ignore the architect and keep it boutique at just 46 rooms so guest would have plenty of space. Guests also get complimentary access to the Nordic Spa & Fitness located just next door inside the Grand Hotel. So you can have a dip in the pool or workout to work off all the delicious food you’ll no doubt eat at the Christmas market. Manchester’s Christmas Market is much anticipated each year. Its well known for being not only the first, but the biggest and the best Christmas Market in the UK. With markets spanning nine different sites throughout the city, you’re sure to find a unique gift for everyone on your list…and plenty of mulled wine to keep you warm while you shop! 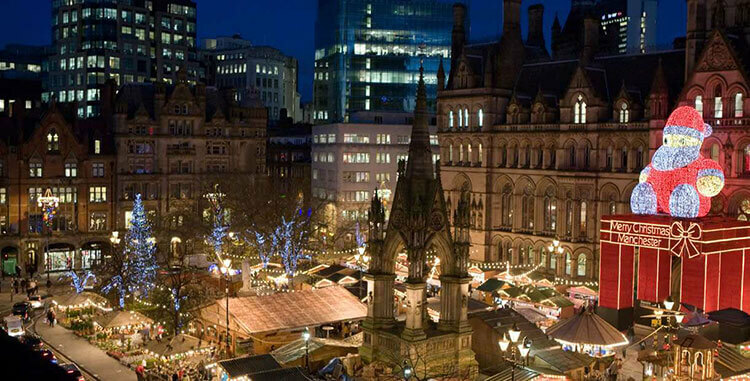 Manchester’s Christmas Market runs from November 9 – December 22, 2018. The boutique Great John Street Hotel is housed in a former brick schoolhouse in the heart of Manchester. The rooms are stylish and the service is outstanding. The hotel even has an afternoon tea and the gentleman’s tea features a Scottish egg and sliders. We found snow-covered Tallinn so incredibly charming with its walled Old Town and wool markets, we can only imagine it would be even more so at Christmastime. The little market stalls are teeming with Estonians selling their handicrafts, many of which are not found in any of the shops or other markets. Come admire the snow sculptures while nibbling gingerbread and sipping on hot chocolate or glogg. Don’t miss the Christmas tree, a star of the holidays since 1441 – it was the first ever Christmas tree to be put up in Europe. The Tallinn Christmas Market runs from November 24, 2018 – January 5, 2019 on weekends and holidays. You can combine it with a visit to Helsinki’s Christmas Markets. Located in three 14th century buildings in Tallinn’s Old Town, Three Sister is a stylish boutique hotel. The rooms are individually designed and the fireplace in the library is a cozy spot to warm up after browsing the Christmas market. The hotel also has a good selection of wine to enjoy from their 300-bottle cellar. Berlin has 80 – yes, EIGHTY – different Christmas Markets to visit throughout the city. You can even whiz down the 70 meter toboggan run right in Potsdamer Platz with a view of the Brandenburg Gate! Head to the Weihnachtszauber Gendarmenmarkt for one of the most popular Christmas markets in the city where you’ll find everything from glassblowers to an origami master. Michelin-starred chefs even offer their haute cuisine in the heated tents. Check out all of Berlin’s Christmas Markets here. Berlin’s Christmas Markets run from November 26, 2018 – January 6, 2019. The Ritz-Carlton Berlin is located right on Potsdamer Platz, steps away from the toboggan run and the traditional Christmas market on the square. The location is excellent for beating the Christmas market crowds, and the hotel is a relaxing retreat when you’ve shopped until you dropped. A towering 22 meter tree that was a gift from Riga, more than 1000 lights on the Grand Palace, and some 230 stalls make up Brussels Christmas Market this year. Warm up with a mug of Belgian hot chocolate and then take a spin around the ice rink. And don’t miss the nightly light show on the Grand Palace! Brussels’ Christmas Market runs from November 30, 2018 – January 6, 2019. Located just steps away from the Grand Palace, Hotel Amigo is tucked on a side street that feels secluded from the hustle and bustle of Brussels busiest square. Paying homage to Brussels cartoons, Tintin reproductions decorate the stylish rooms. And the hospitality makes you feel like you’re staying with friends. 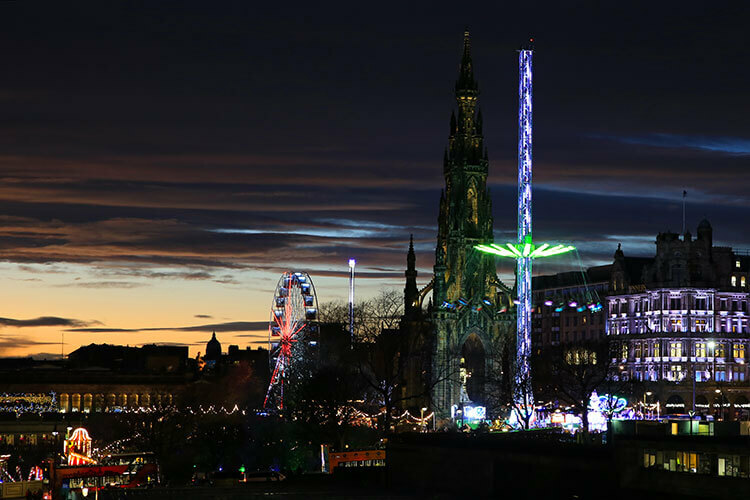 Edinburgh’s Christmas is more than a Christmas market. It’s a whole series of holiday events across the Scottish capital. There’s a German-style Christmas market in the East Princes Street Gardens with more than 130 chalets serving up Bailey’s spiked hot cocoa for the adults and kinderpunch for the little ones, rides, games and a Christmas tree maze. 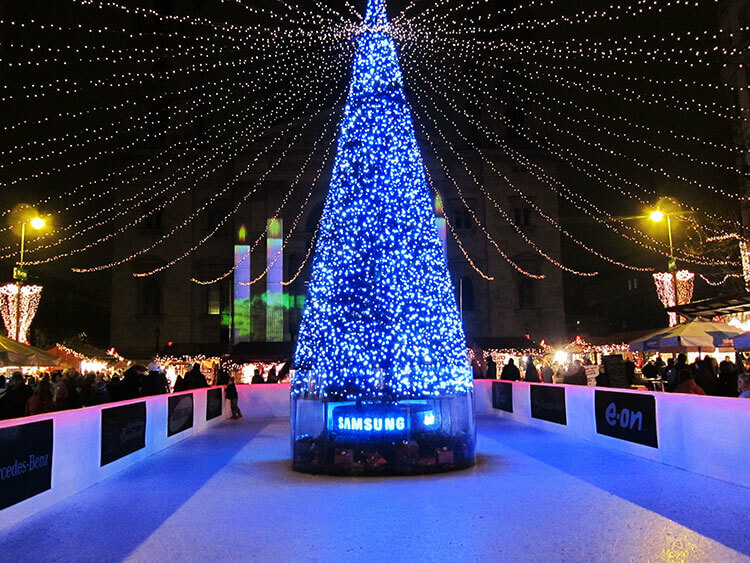 Ice skating takes place in another of Ediburgh’s atmospheric squares, while a variety of holiday shows sure to delight the entire family fill the calendar. Visit Santa himself or stroll through a frozen wonderland of Scotland’s most famous characters at the Ice Adventure. Edinburgh’s Christmas runs from November 16, 2018 – January 5, 2019. The G&V Royal Mile Hotel is right in the heart of Edinburgh’s Old Town. The boutique luxury hotel features rooms with floor to ceiling windows with spectacular views of Edinburgh Castle, Victoria Street and St.Giles Cathedral. The a la carte breakfast, included for guests of the deluxe room category and above, provides a hot meal for a busy day ahead of exploring. There’s a spa, in case your weary body needs a break from all the holiday hoopla. And the lobby fireplace is a wonderful place to warm up in front of after a day out. This article contains affiliate links. When you shop on Amazon or book on Booking.com through our affiliate sites, we earn a small commission at no additional cost to you. I had a bad experience with mulled wine at a market in Paris one time, but I’d willing to give it a try again 🙂 The Copenhagen cathedral photo is stunning! I’ve never seen Christmas lights on a cathedral like that. We’ve only been to Nuremberg and Munich, but there are so many great ones to explore! Also worth seeing it, is the Medieval Christmas market in Esslingen (near Stuttgart, hometown of Mercedes-Benz and Porsche). Thanks for the recommendation Simone! There are a lot of great Christmas markets in smaller towns that we do enjoy visiting, but they don’t always warrant an international trip. There are definitely some that can be combined with larger cities though! I hope you make it to some more Dennis! If you live in Europe, the smaller local ones are great too. But they don’t always make for a complete destination or aren’t enough themselves to visit. I have been to quite some, but I have only visited the one in Nurnberg from your list. Thanks for sharing!! Awesome! Now you have some planning to do for next year’s holiday season. Unless you’re planning to visit any Christmas markets this year? I’m so excited to be in Europe for Christmas this year although sadly I won’t make it to any of these on your list. 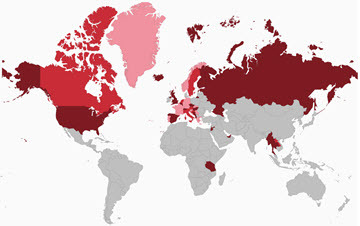 I had no idea that Manchester was such a top choice and that Berlin has 80! Which ones are you headed to Sarah? The concept of Christmas markets does not exist in India! Would love to visit Europe in the festive season! Well, we hope you make it to Europe one of these holiday seasons then! How are the holidays celebrated in India? I would love to explore the Christmas markets in Europe one day. Many years ago, I spent time around the holidays in Italy and then the Czech Republic and Germany, but it’s been a long time, and I’d love to show them to my kids. Such a special part of European culture. I’m not sure if I’d include Prague on this list. The Czechs do a lot of things well but Christmas markets aren’t one of them and most certainly not old town square market! I would substitute Germany’s oldest Christmas market in Dresden for a much more pleasant experience! I’ve only been to the one in Tallinn, and it is truly charming, but I think the Christmas market in Riga, Latvia is even better! Great list! I\’m so excited to explore a European Christmas Market (or two) this winter! I\’ve got definite plans to experience one in Hamburg and also Madrid! Really looking forward to ringing int he holiday season by experiencing this wonderful tradition! All of these look so festive and fun, but Christmas in Vienna sounds particularly lovely! Christmas in Vienna is my favorite still! We’ve been there three different times now, most recently this Thanksgiving and the city is just so festive.